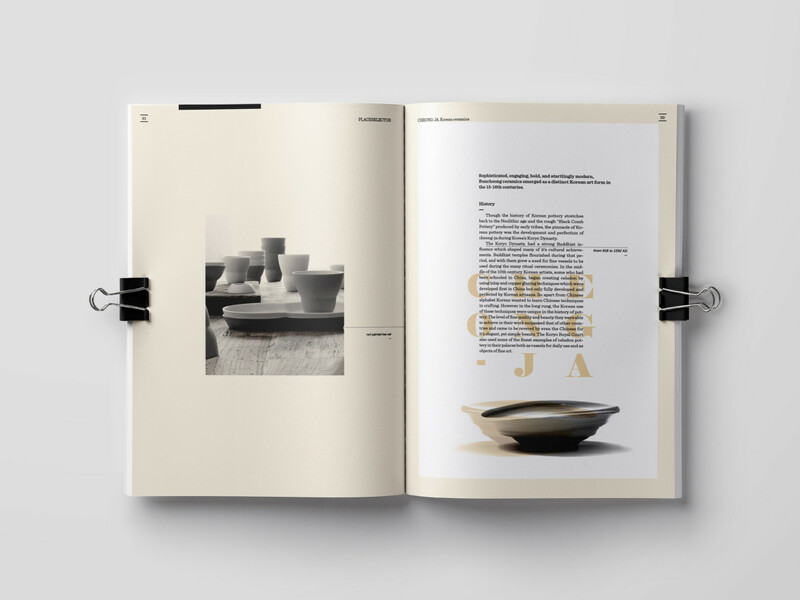 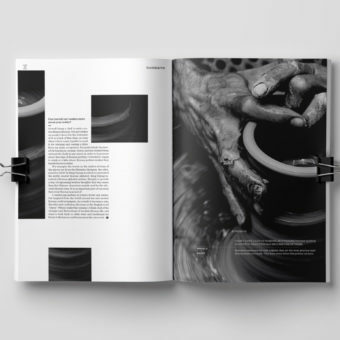 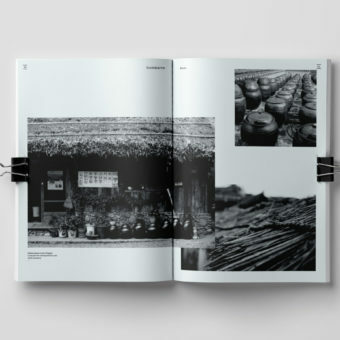 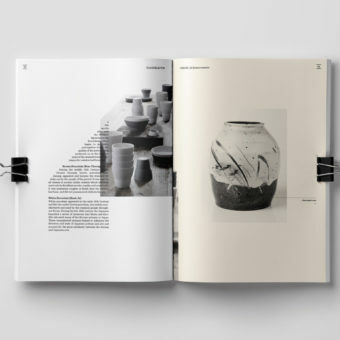 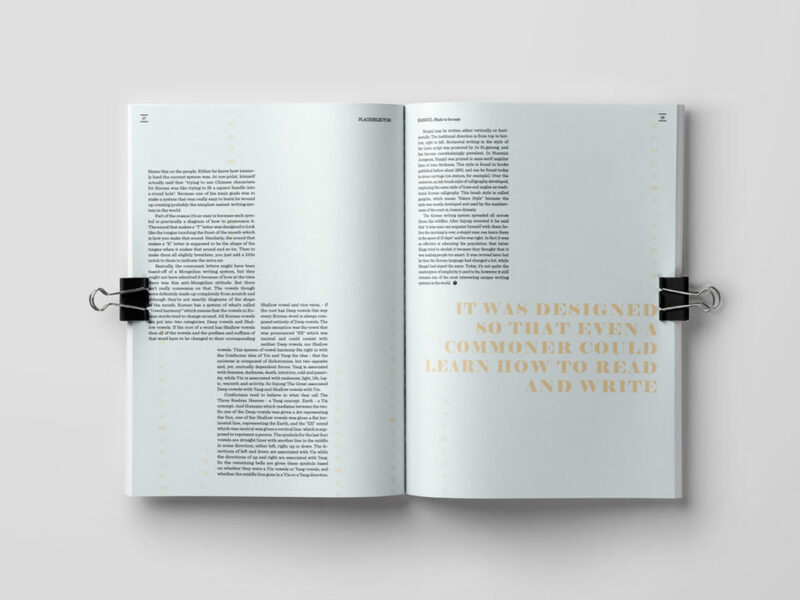 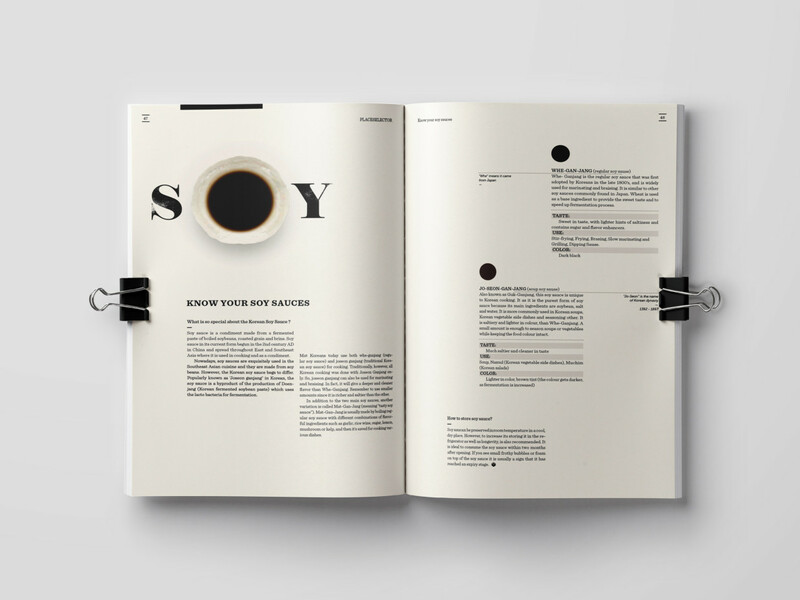 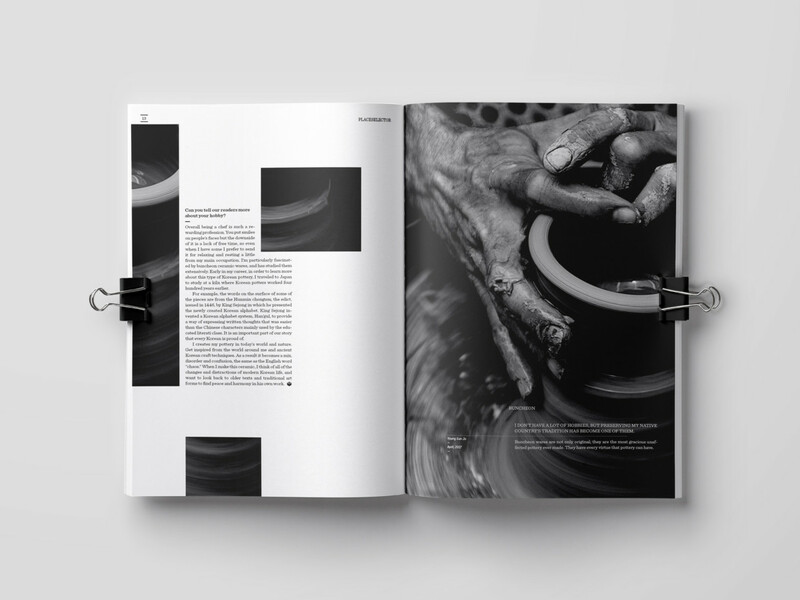 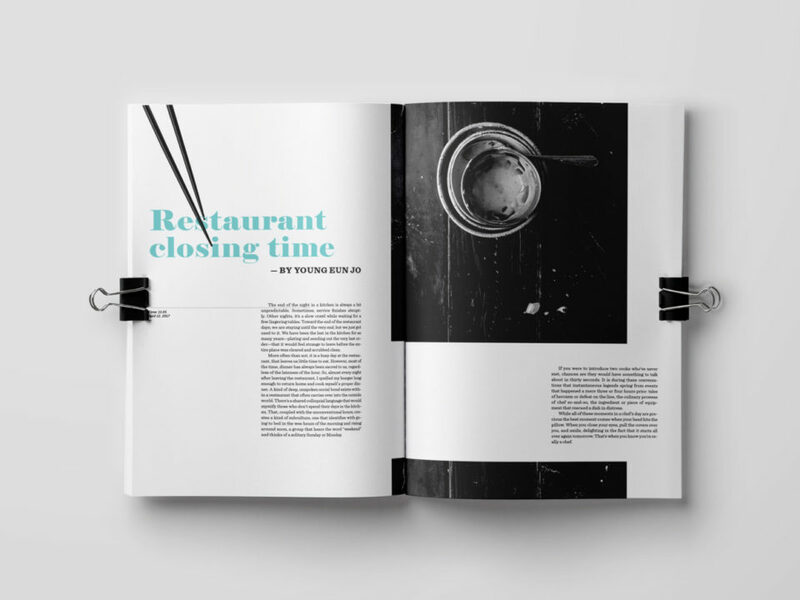 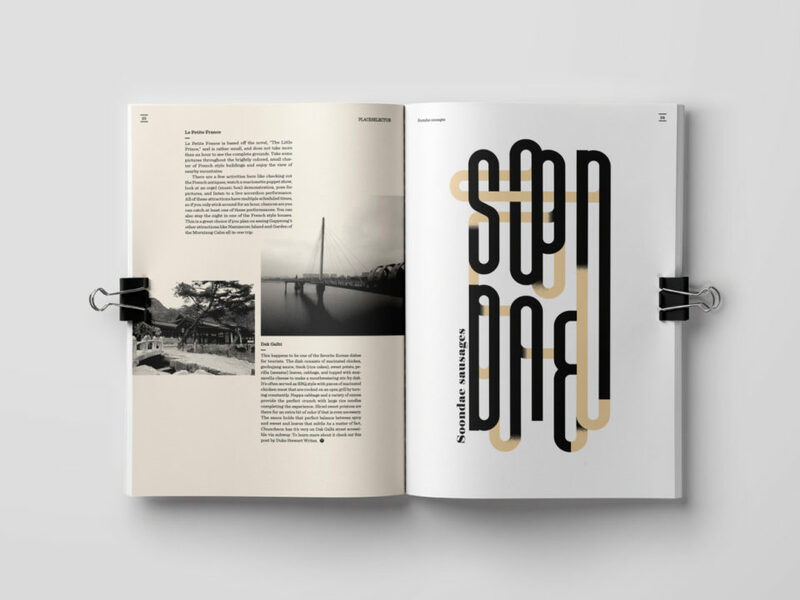 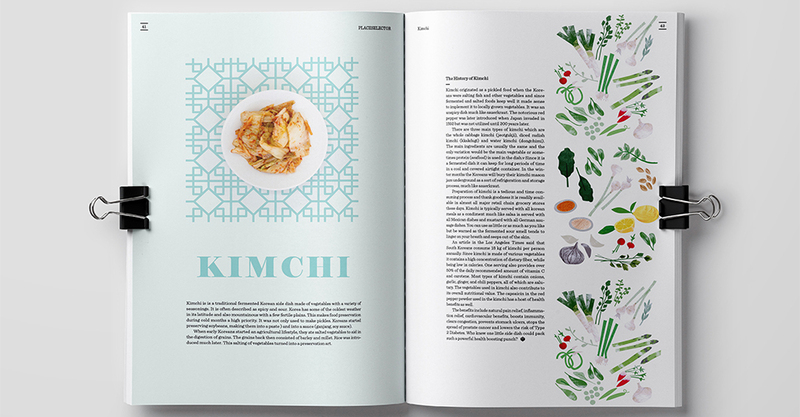 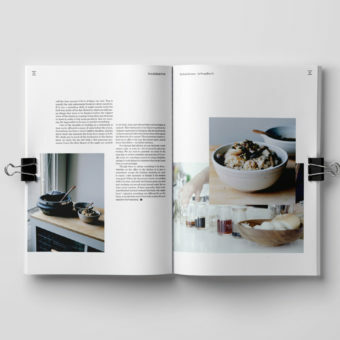 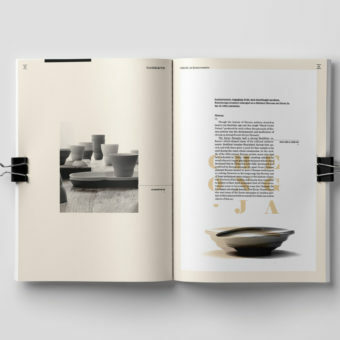 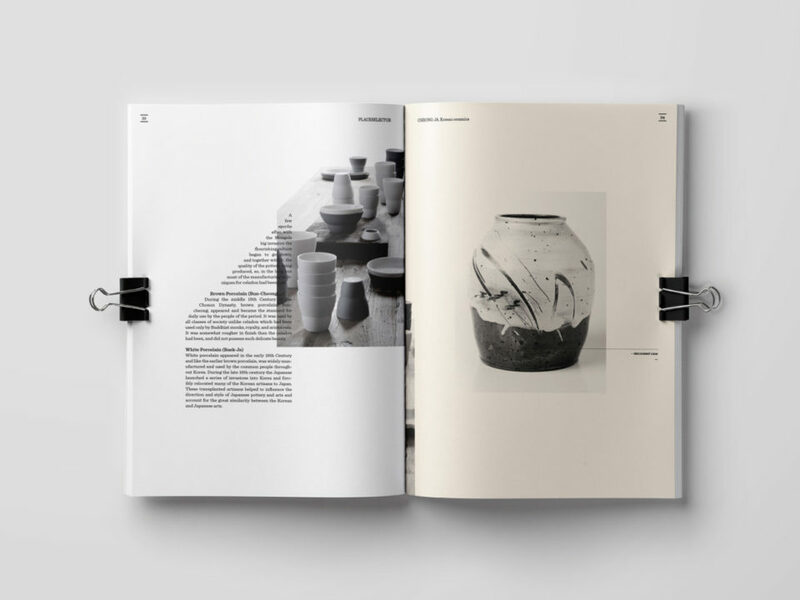 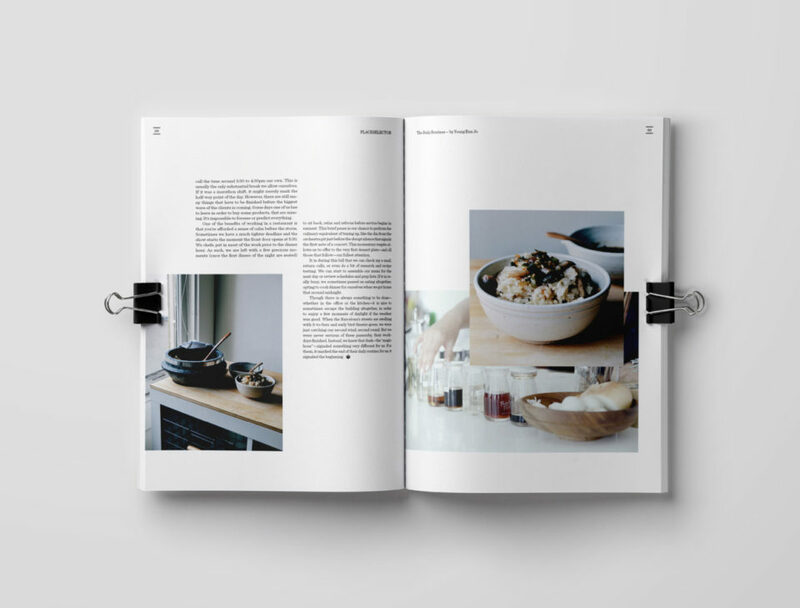 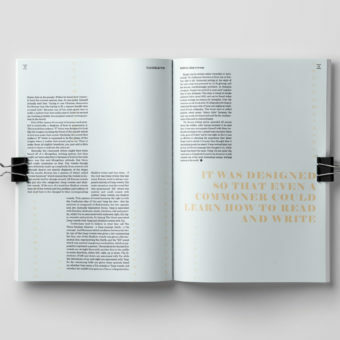 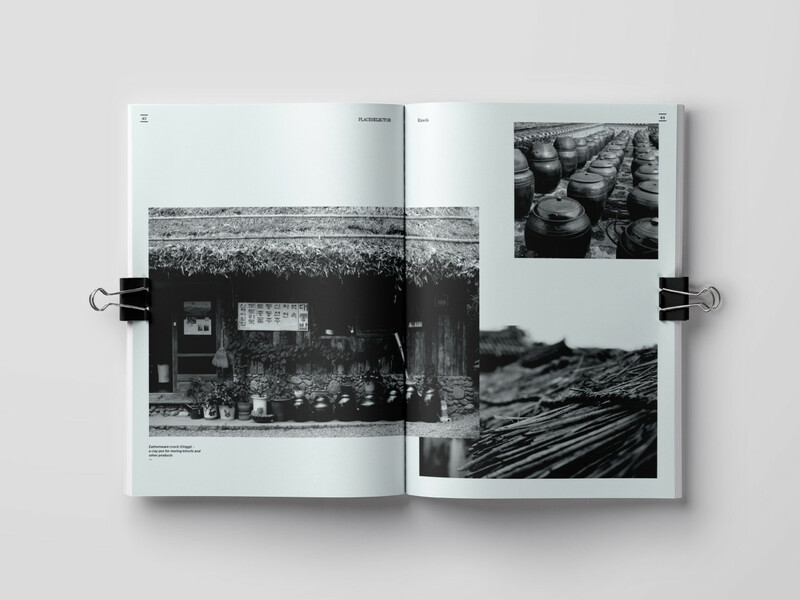 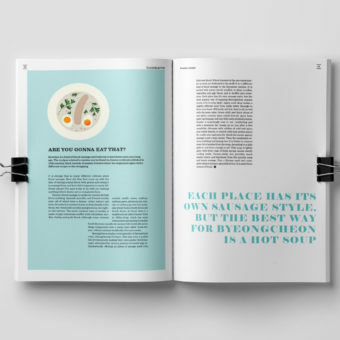 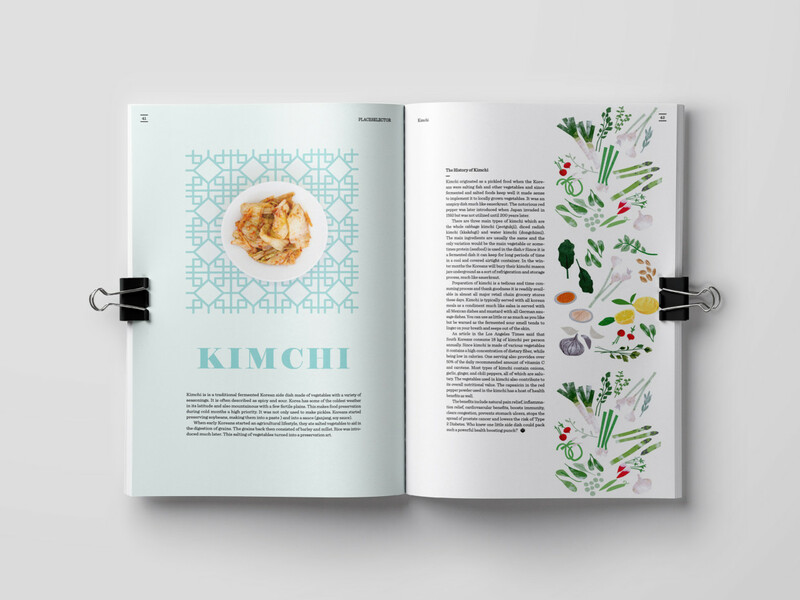 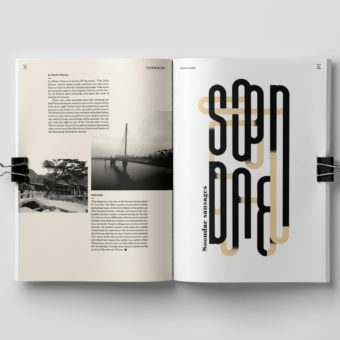 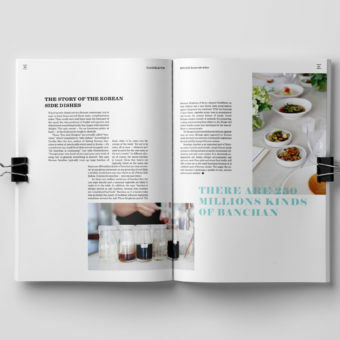 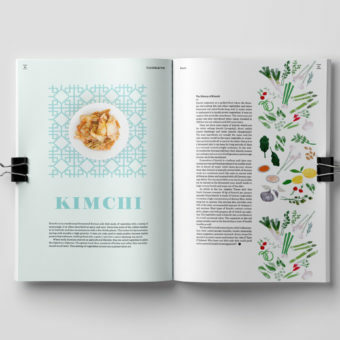 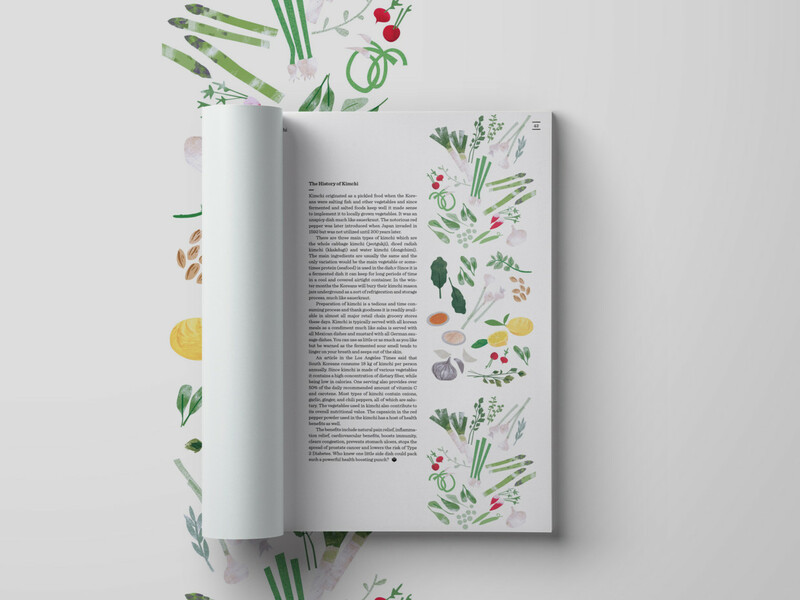 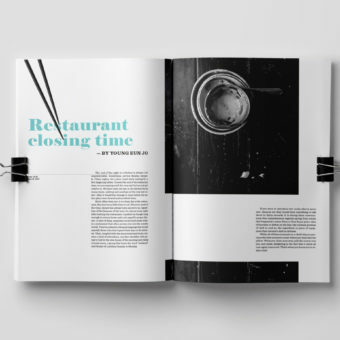 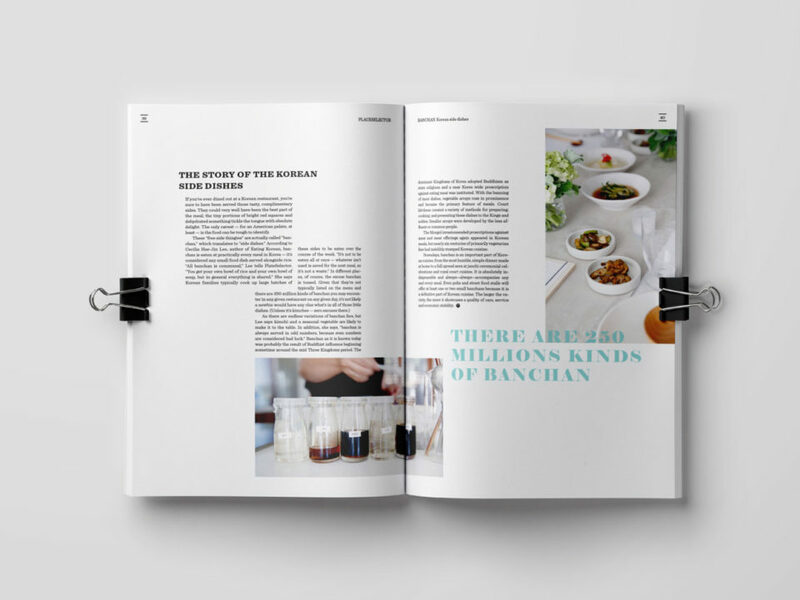 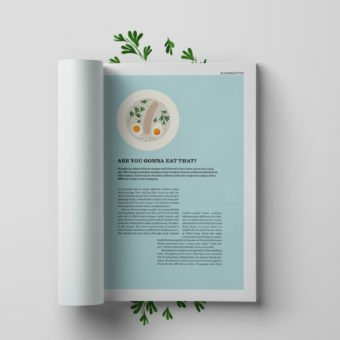 Editorial Design Proposal by Anna H.
I’ve always been in love whit editorial design. 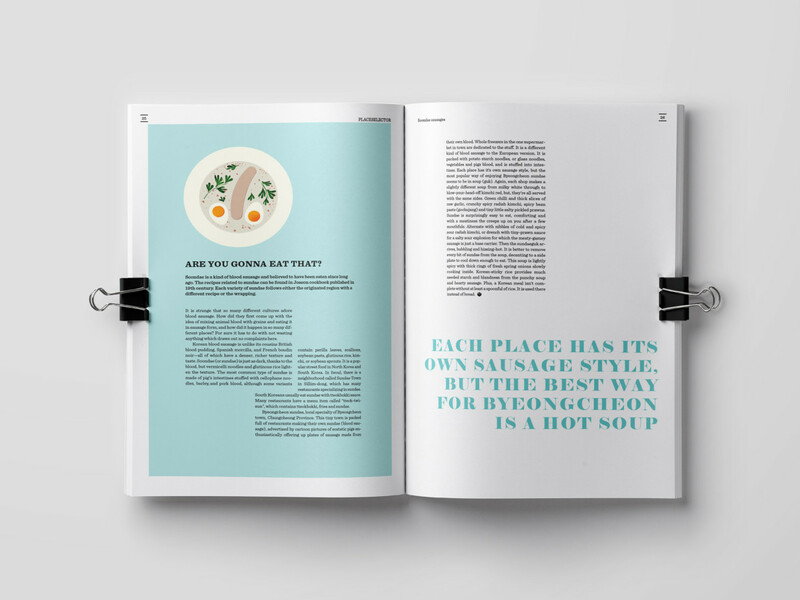 As much as I love the internet, I always prefer to read some stuff in real books and real magazines. 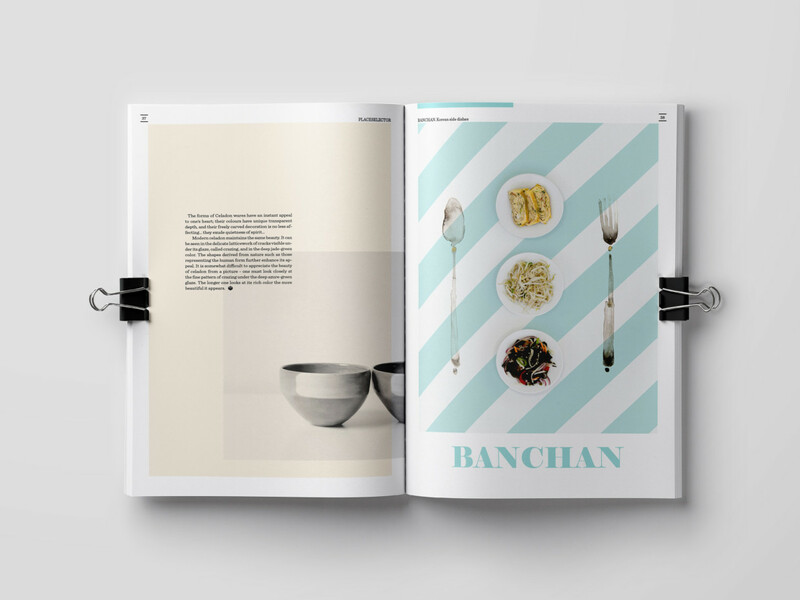 One of the amazing things about magazines is the layout. 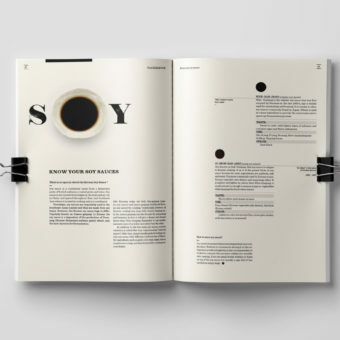 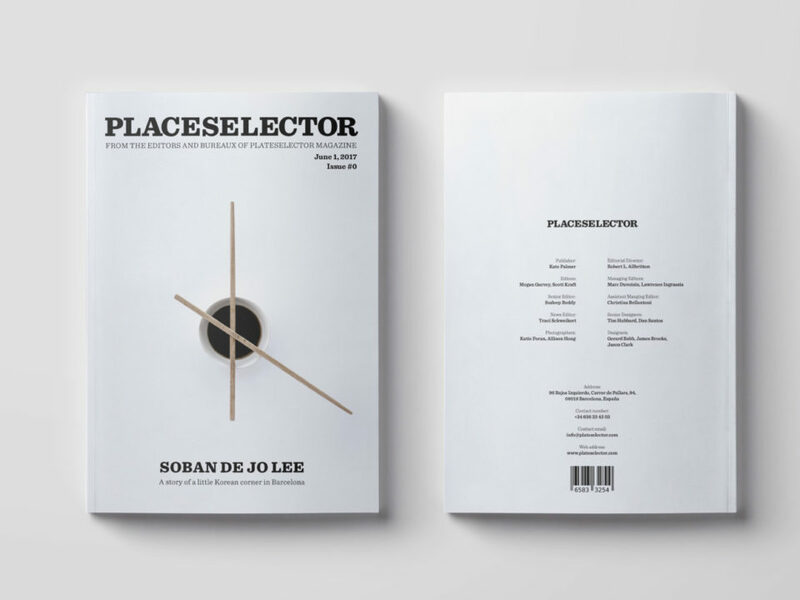 Some people say ‘don’t judge a book by it’s cover’, but for me, honestly, the cover and the other design parts are the reason to pick that book or magazine or not. 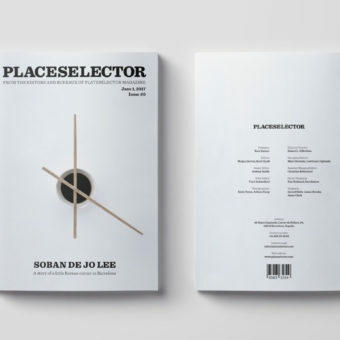 This magazine in this post is one I’d definitely pick. 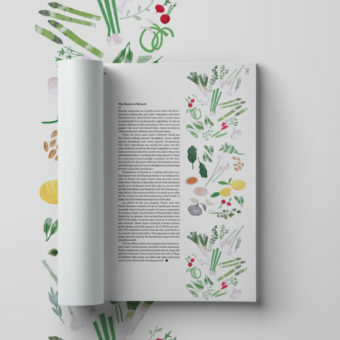 There’s lots of freedom and creativity in this design and Anna H., the designer, did a wonderful job. 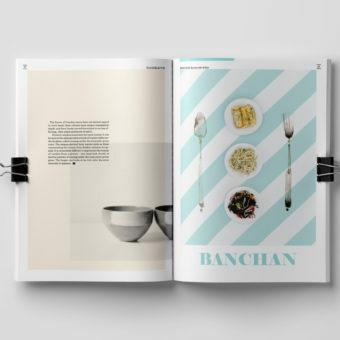 The colors and fonts are well chosen and the composition of text and image as well. 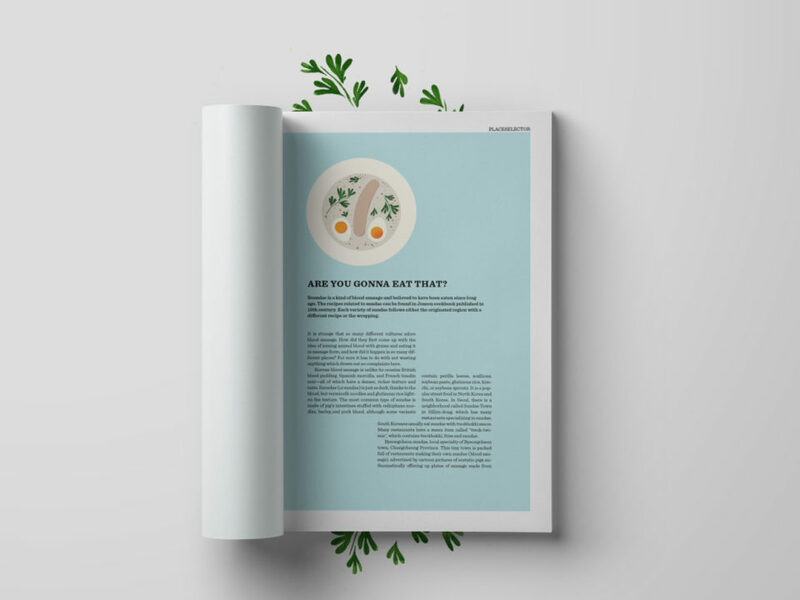 Take a look for yourself and let us know what you think.